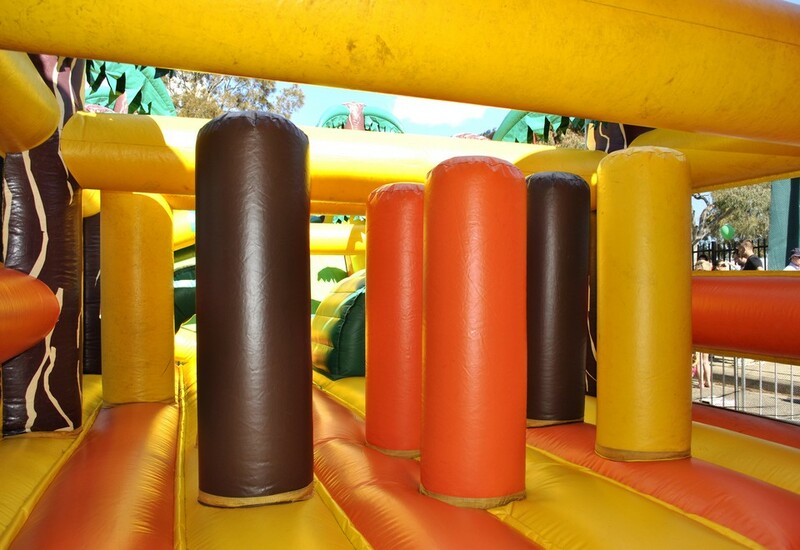 The sheer length of this obstacle course will impress the crowds. 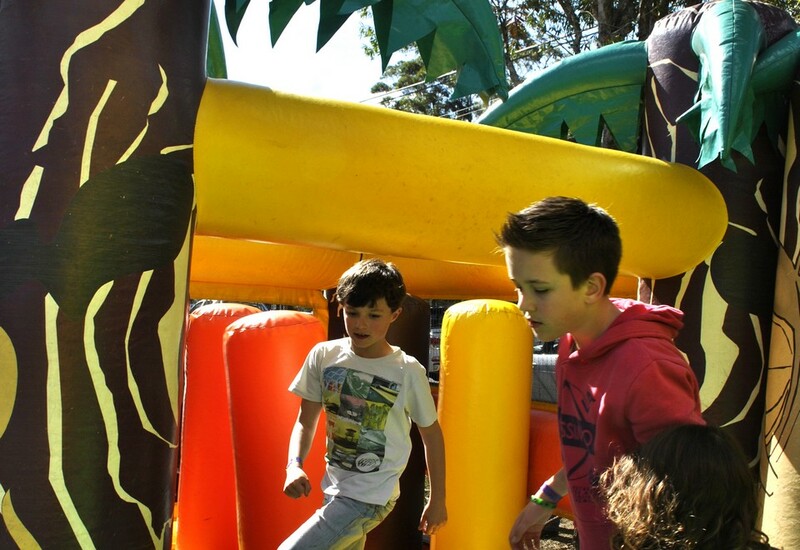 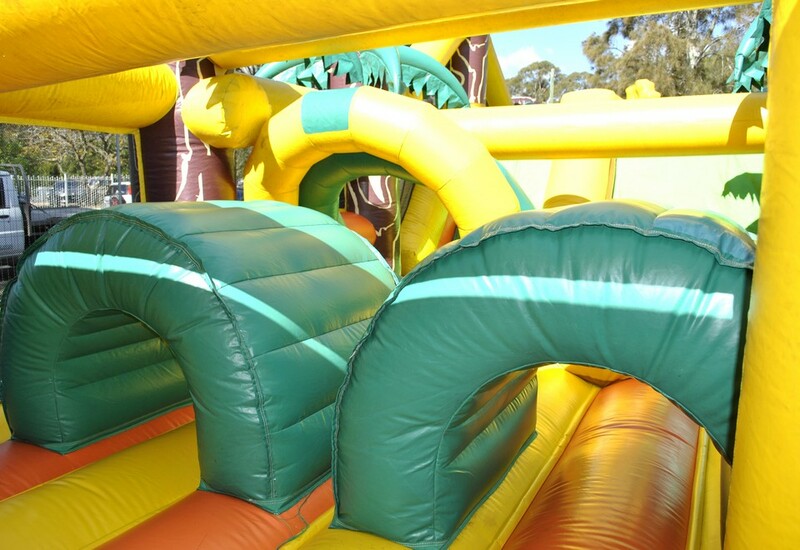 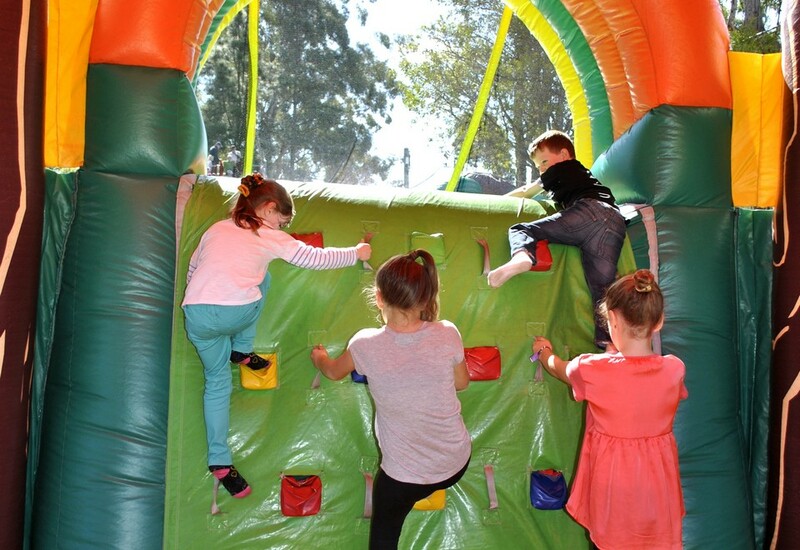 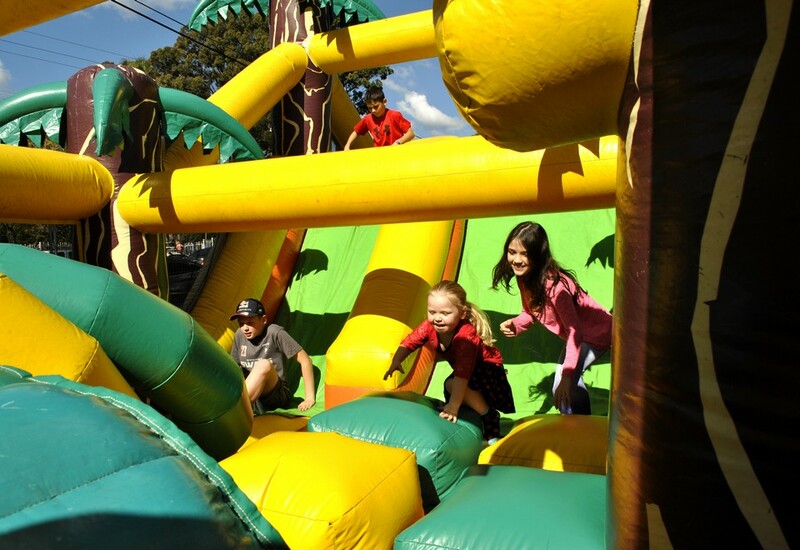 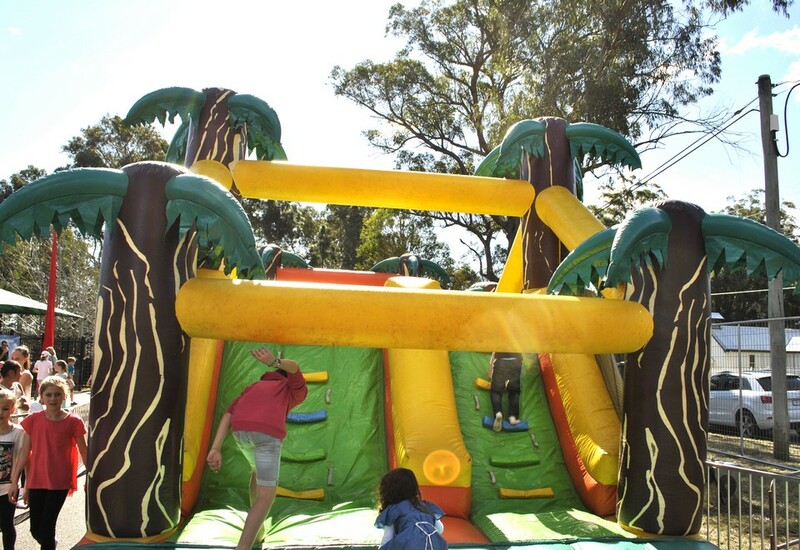 Slides, climbing walls, tackling bags and tunnels create a fantastic challenge as they race their friends to the end. 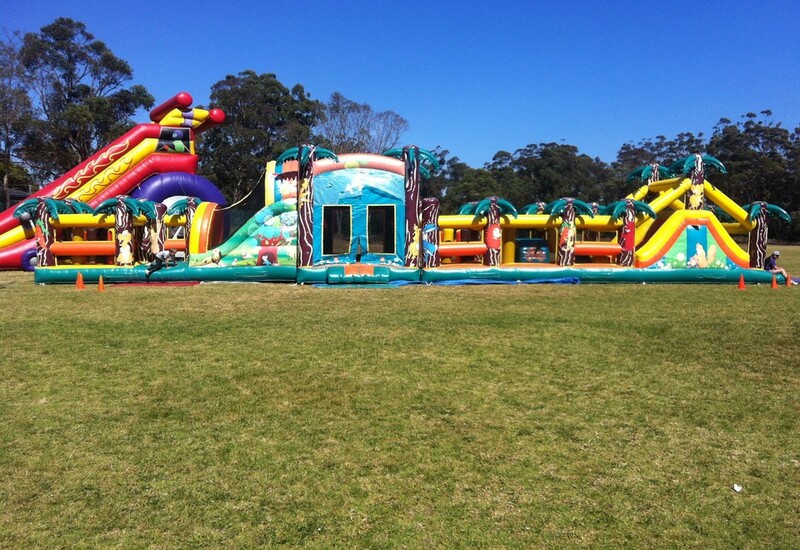 Also available to hire in half size.